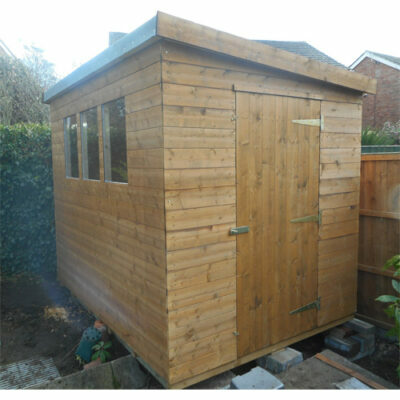 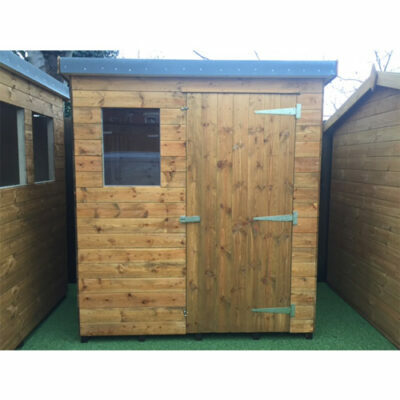 Heavy duty hobby sheds are made from: 12mm treated tongue and groove 75mm x 50mm wall framing 75mm x 50mm roof and flooring framing Build up your ideal shed from the menu on the right, by selecting: The size of the shed PLEASE NOTE Sheds are available for delivery only. 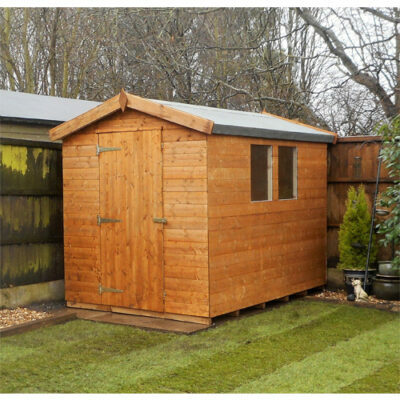 Shed delivery times vary. 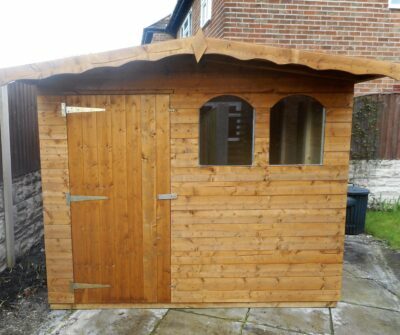 Price includes fitting.